Great coffee, excellent service and a smile. It’s all we’ve ever focused on. Now, you can bring us to the comfort of your own home. We have the finest selection of beans, top notch brewing equipment, cups, books and more. Bring us with you, on your caffeinated journey. An intense, full bodied bean, it satisfies coffee cravings in an instant. Fruity and chocolatey, it creates a well rounded cup for all to enjoy! 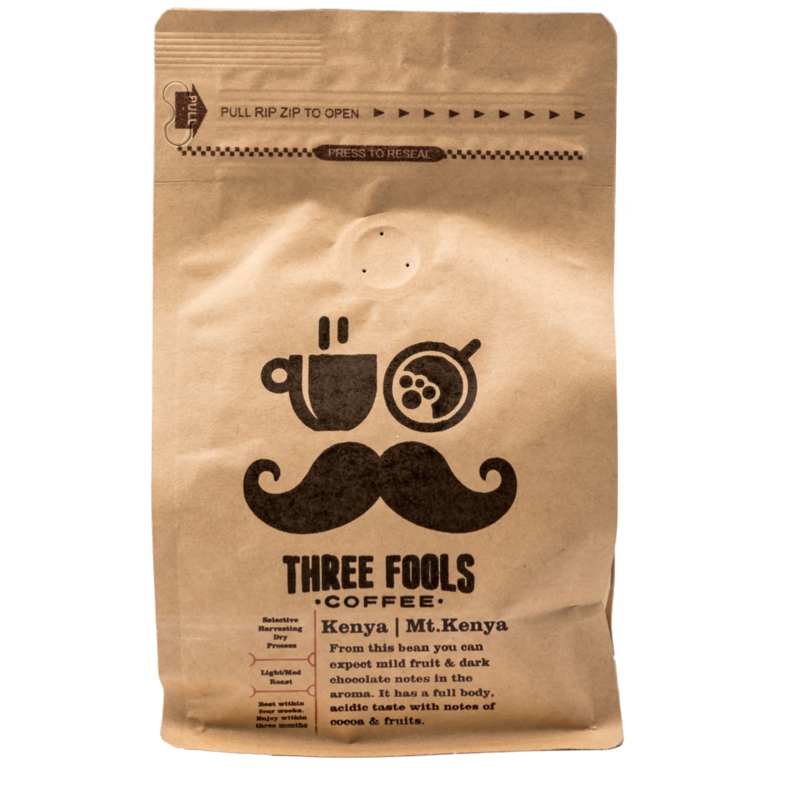 Mild fruit and chocolate notes are expected from our Kenyan. A fantastically intense bean, it gets better and better the more you have! 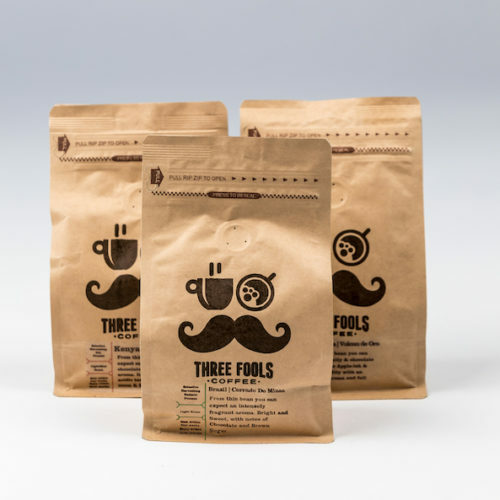 This coffee has a bright, sweet aroma that is evident from the moment you open the bag. 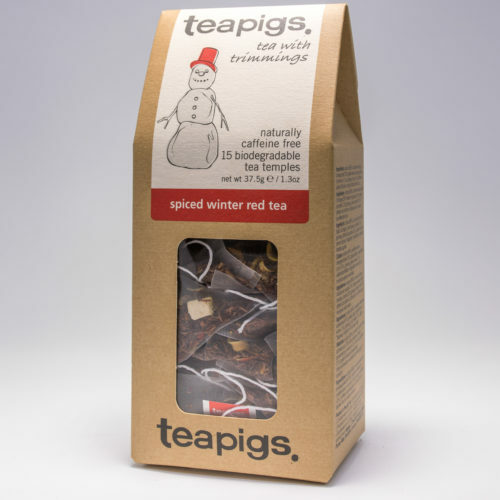 Containing notes of chocolate and brown sugar, it’s perfect for those with a sweet tooth! 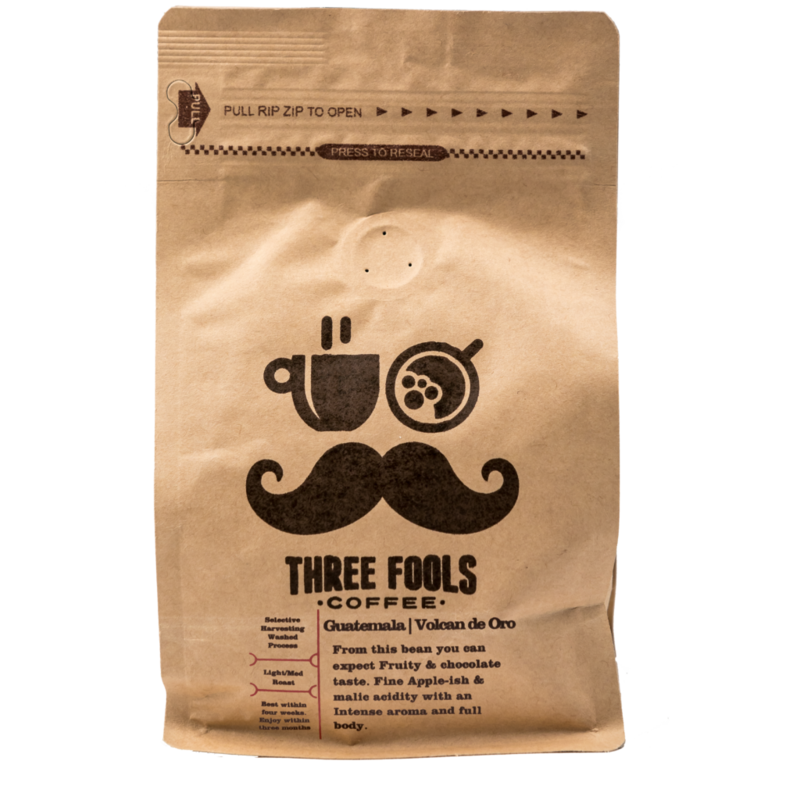 This Bean has a fruity aroma, with both lemon like citrus notes and a chocolate like finish. A smooth coffee, which can be enjoyed by all! Learn a bit more about coffee! Bring a piece of Us with you! The gift that keeps on giving. Coffee has been used as a gift for generations, now let’s welcome it to the 21st century. 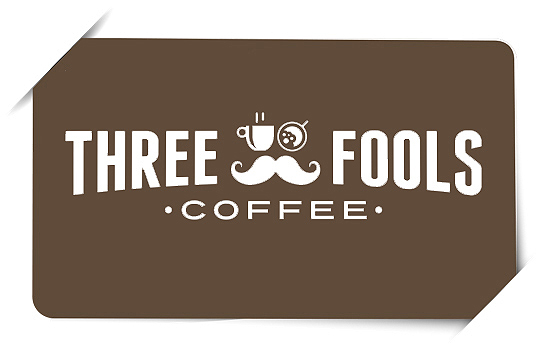 From beans to cups, a Three Fools gift card is the ideal gift for the caffeine addict in your life. 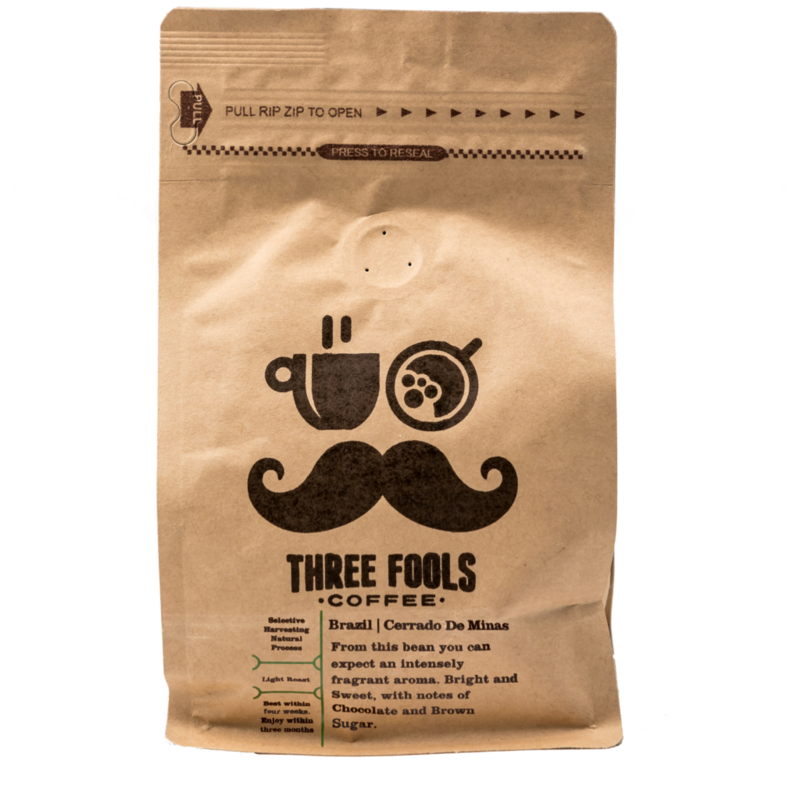 Three Fools Coffee was an idea that came to fruition in late 2015 on Grand Parade, Cork City. It was an idea based on Good Coffee, Good Service and having a good time. We’ve met great people, confronted tough challenges and tasted the best coffee the world can offer. This is our story. The 2019 Irish Brewers Cup took place in 3fe’s Roastery in Dublin on the 19th of January…. 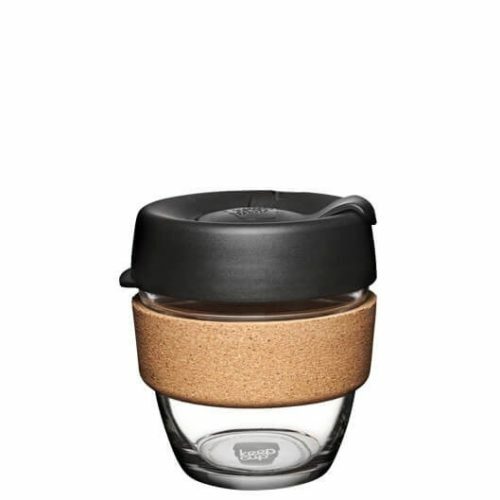 Sign up to our newsletter for everything coffee, Cork and maybe some giveaways!